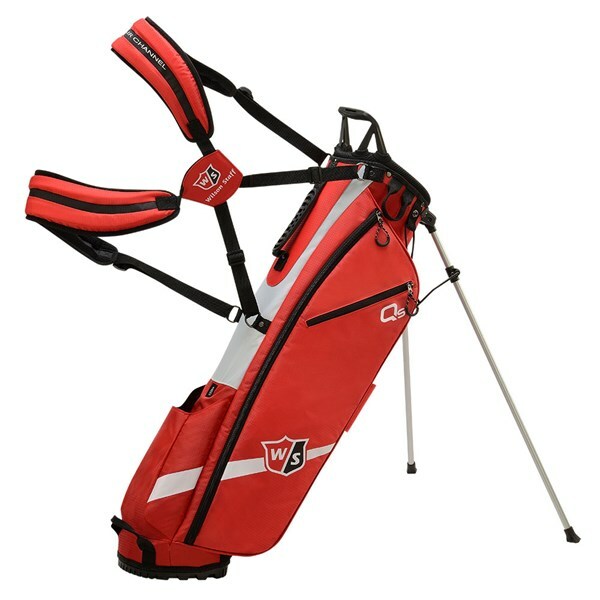 Looks good and comfortable to carry. 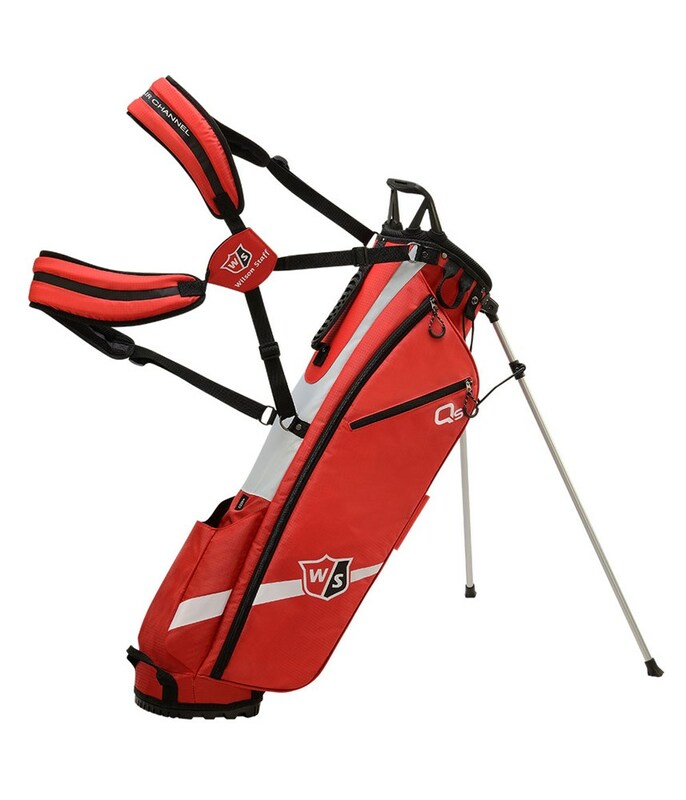 I’m fitting 13 clubs and fits well. 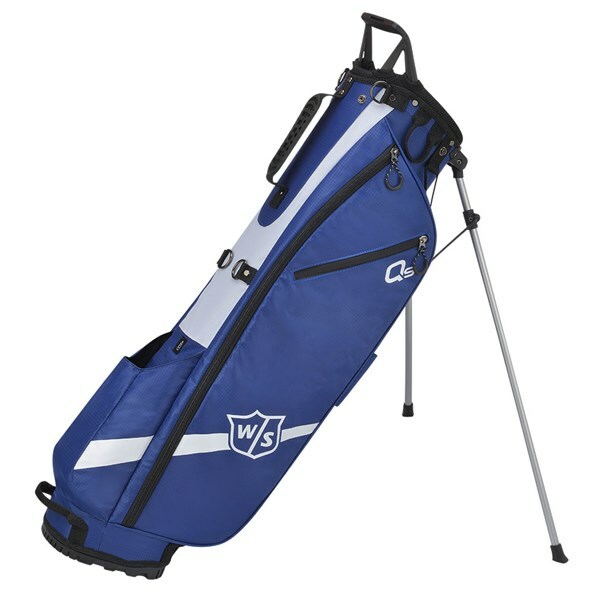 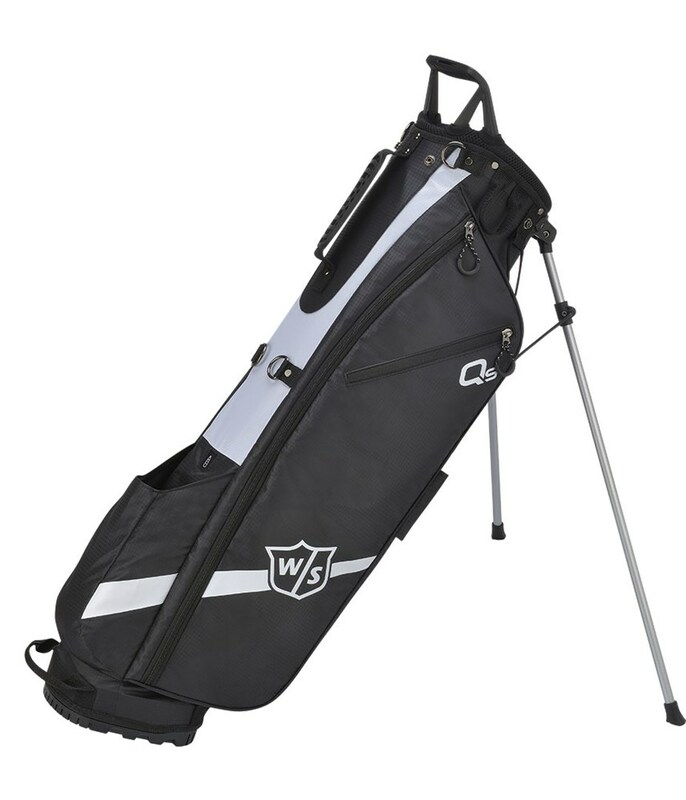 The Wilson Staff Quiver stand bag has been purely designed for the golfer that carries all the time and wants minimal fuss while out on the golf course. Wilson Staff have used a lightweight construction with a total of 3 pockets that will hold all your essentials. 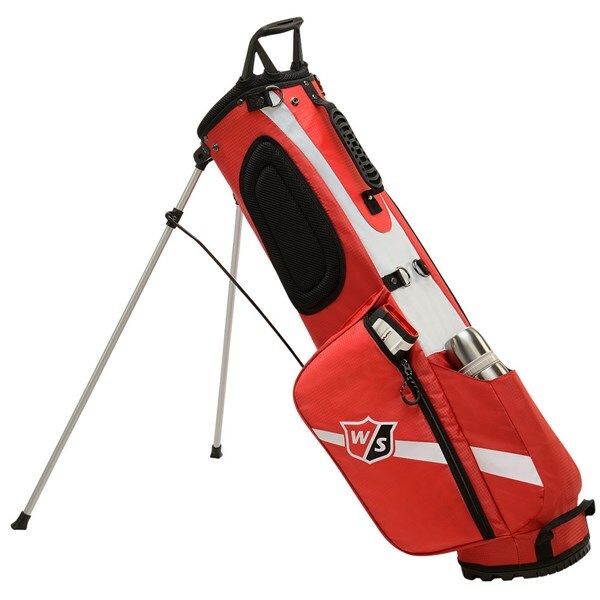 A bottle sleeve has been included in the design and has been placed on the spine of the bag to ensure that it is at arm’s reach when walking. 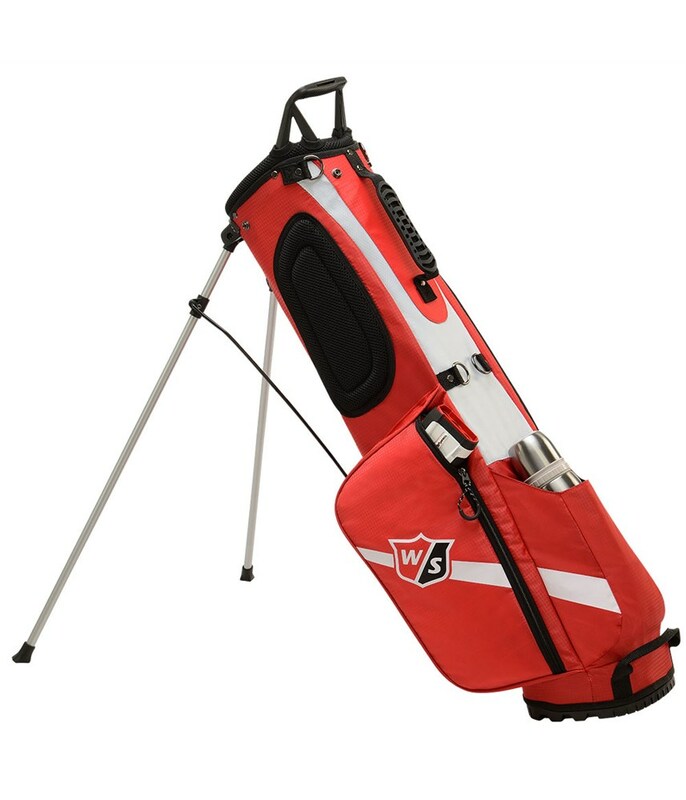 A three-way divider top provides ample room for a full set of golf clubs. 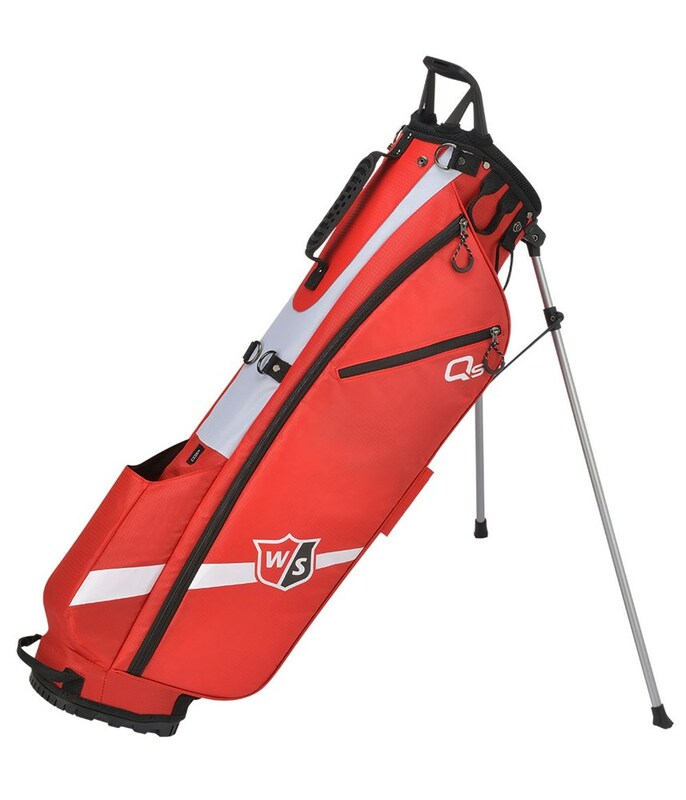 Integrated into the top of the bag is a grab handle that makes lifting a lowering much more comfortable. 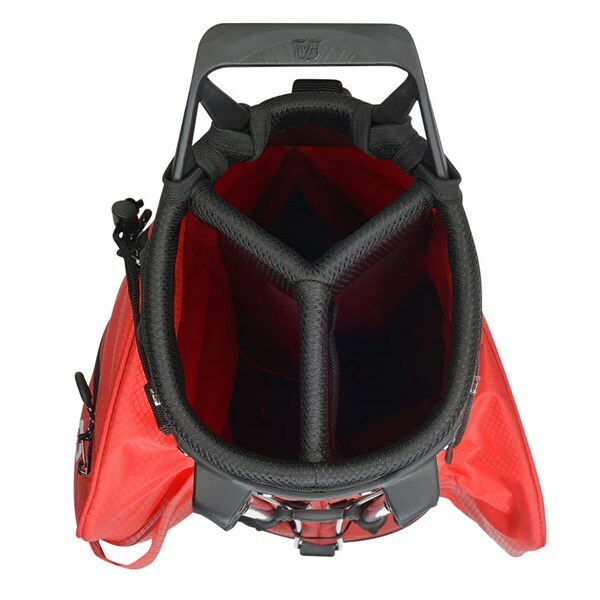 To provide excellent carrying comfort and balance Wilson Staff have used a four-point harness style padded carrying strap. 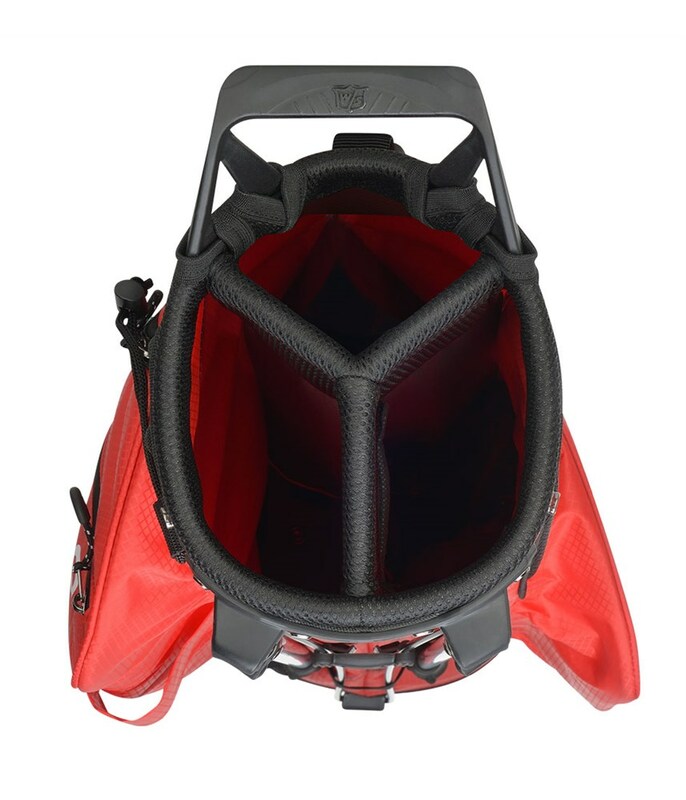 A top mounted lightweight stand mechanism has been used to provide incredible stability. 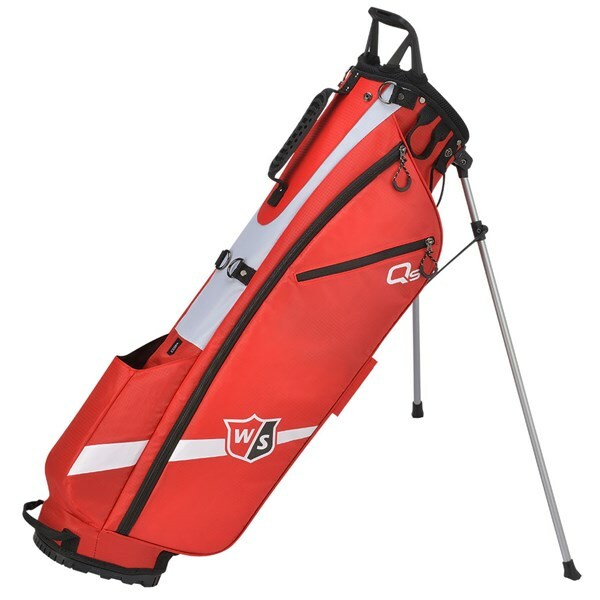 Wilson Staff have also used non-slip pads on the bottom of the stand to further improve stability on all kinds of surfaces.